Middle. Rifugio Boch - Forst, Italy. Категория: Соревнования. O-stuff.net. Doma map archive. 7,28 км - 25 КП. Сере�..
Doma map archive. Middle. Kytlice, Чехия. 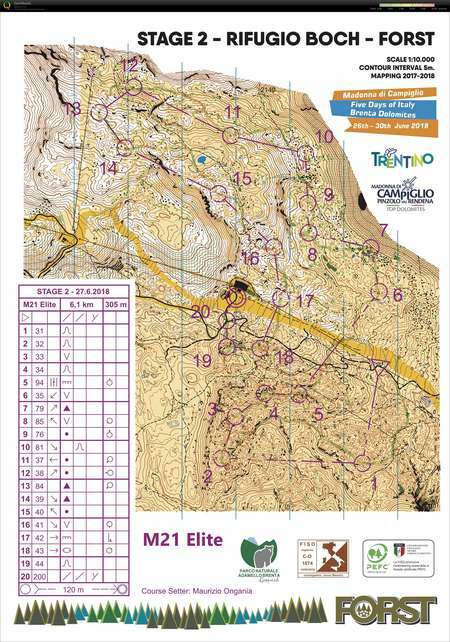 �..
VAL DI NON - Long Race - Reg..
Doma map archive. Long. Malosco (Fondo), Trentin..
Doma map archive. Middle. Rifugio Boch - Forst, ..
Jukola Traning - Map 6 - Hol..
Doma map archive. 7 км. Finland. Катего�..
Doma map archive. 4,7 км - 17 КП. Ворсм..
Doma map archive. Средняя 4,7 км - 23 �..
Doma map archive. Классика - Проло�..
Doma map archive. Middle. Lada, Чехия. Ка..
Doma map archive. Long - 7.3 км - 26КП. Bore..